“It is unacceptable that we should learn from the foreign press that the Hungarian government gave asylum in our country to a criminal with an international arrest warrant”, write Bertalan Tóth, president of the Hungarian Socialist Party, Szabó Tímea, co-president of Dialogue for Hungary and Ferenc Gyurcsány, president of the Democratic Coalition Party. Gruevski fled his country to avoid prison, reportedly used a Hungarian diplomatic vehicle to escape through Albania. “It is unacceptable that Hungarian diplomats are forced to travel through the Balkans with a criminal convicted to years of imprisonment, and cover it all up with lies once they are discovered”, the letter goes further. 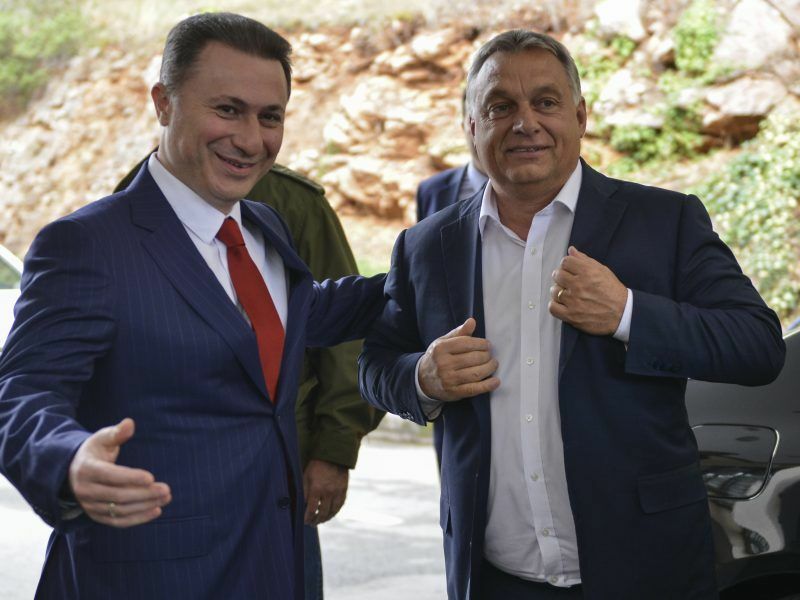 Facing a jail term for abuse of power in the purchase of an expensive car, Gruevski fled to EU member Hungary, where he obtained asylum in a record time. Other, more serious charges have been pressed against him as well, but have not yet resulted in convictions. 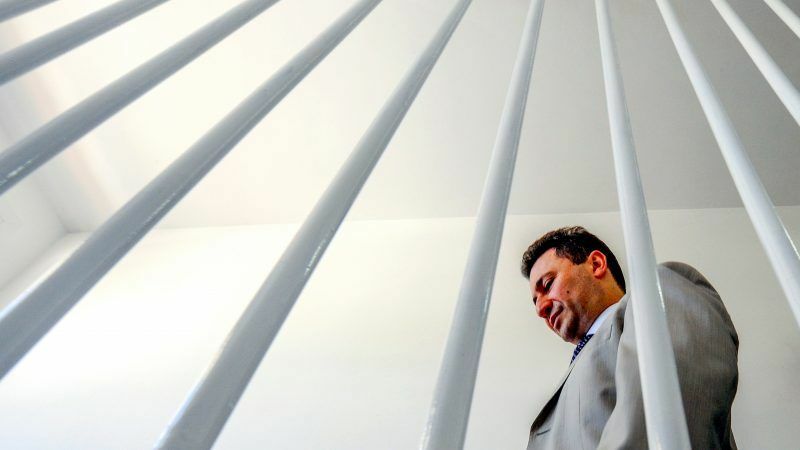 Macedonia’s former prime minister Nikola Gruevski, who has been sentenced to jail for abuse of power, said on Tuesday (13 November) he was in Hungary where he has requested political asylum. “The Hungarian opposition protests against the fact that the Hungarian government does not allow the Gruevski affair to be dealt with by Parliament and its National Security and Defence and Law Enforcement Committees. We protest and we are sending our letter to the most important international organisations and embassies because we have no other means to rely on than the international public”, the three opposition leaders write. 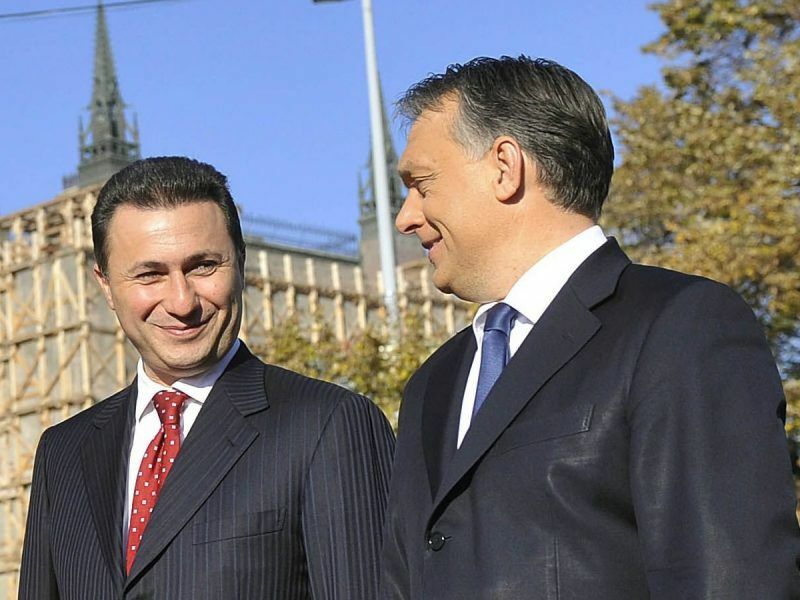 They state that they take distance from Orbán and his government, which allows “Russian-friendly criminals like Nikola Gruevski to roam free not only among Hungarian people but anywhere in the EU”. Gruevsk’s VMRO-DPMNE party (EPP-affiliated) has indeed played in the camp of Russia in opposing the Prespa deal, which opens the door of Macedonia’s NATO and EU membership. “We demand that instead of CEU (Central European University), one of the best universities in Hungary, the former Macedonian Prime Minister leaves the country”, the three leaders appeal. 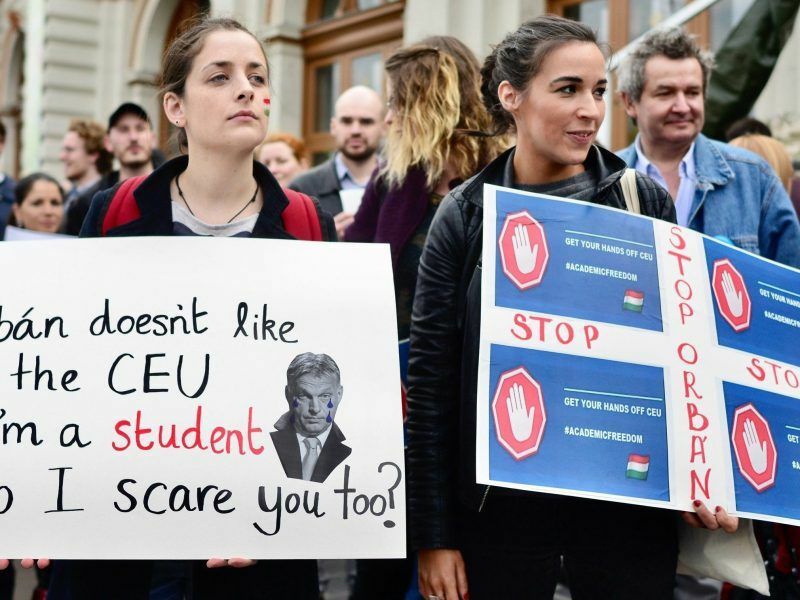 Orbán’s government says he embattled CEU, chartered in the US state of New York, has not yet met the requirements of a law passed last year compelling foreign universities to have a campus in their home country, and thus must close its activities.